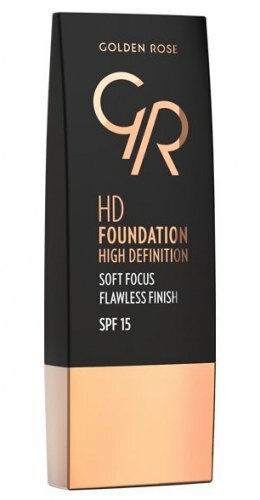 HD FOUNDATION - HD DEFINITION by Golden Rose. 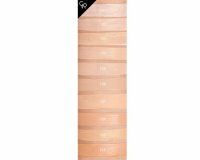 It aligns skin tone and ensures its full coverage and natural finish. 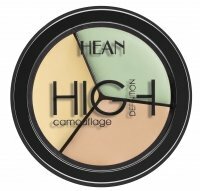 It has a moisturizing, oil-free formula with pigments that scatter light while correcting imperfections and fine wrinkles. It was also enriched with vitamin E and SPF 15 filter, protecting against harmful sun rays. The product is available in 10 different colors. - 111 NATURAL TAN - tanned yellow-peach.